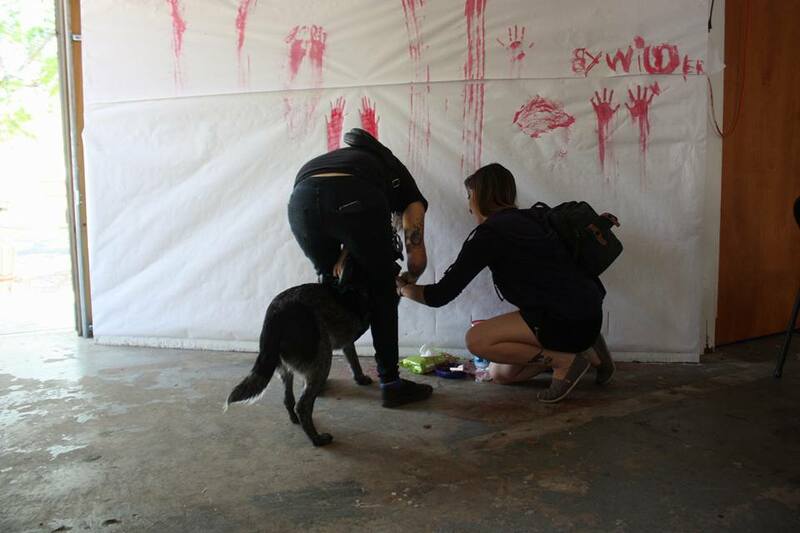 Whether partnering with local non-profits to provide enriching group instruction to organizing interactive spaces where people can connect through art, facilitating artmaking within the community is the heart of Wayfaring Painter's vision. We believe that art belongs everywhere, and that when every member of the community is invested in its inherent value, culture and literacy will naturally flourish. Let's work together!